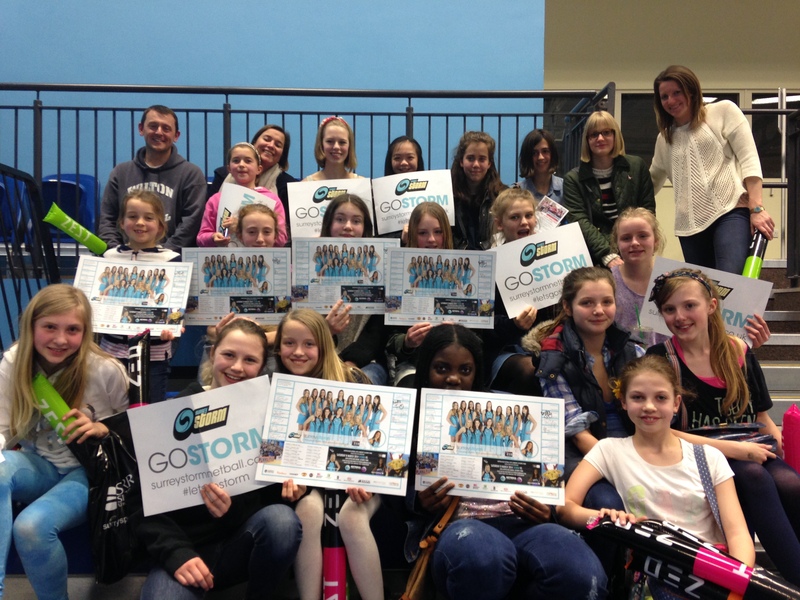 On Saturday 15th March, 25 students and staff went to Surrey Sports Park in Guildford to watch the mighty Surrey Storm Superleague netball team. The girls were most impressed with the sheer strength and power demonstrated by the elite netballers. 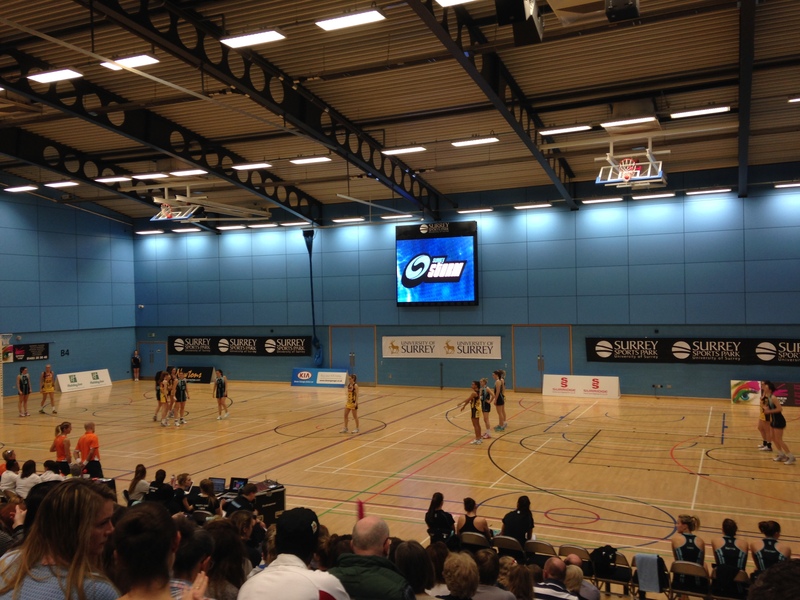 It was a fantastic opportunity for the students to see the ‘real deal’ and experience top level netball live. The trip has clearly had a positive impact upon the Year 7 and 8’s as they won all 3 games this week against tough opposition – Portland Place School and St. James School, Hammersmith.